Pace Un iversity is proud to run the FIRST® Tech Challenge program for the Hudson Valley, Capital, and Eastern Adirondack regions of New York. We have been a FIRST partner since 2003 and are one of about 200 universities which provide exclusive scholarship opportunities for students in FIRST programs while in high school. Hudson Valley FIRST Tech Challenge Season Has Launched! We welcome everyone to the 2018-19 competition season and our game challenge, Rover Ruckus presented by Qualcomm! Please join us at Pace University on our Pleasantville campus for the 10th annual Hudson Valley championship! Doors will open at 7:15. The opening ceremony will start at 10:45. The competition is free and open to the public! Competitive matches will be 11:15 - 5:30 with a few breaks in the day. The tournament program has the schedule and the list of participating teams. See the schedule and match results here. The top teams at each qualifier advance to the Hudson Valley Championship at Pace University, Sunday, February 10, 2019. FIRST Tech Challenge is an accessible, challenging robotics competition for students in grades 7 – 12. Over 5,000 teams are expected to participate this season. Students in FTC design and build a robot using aluminum, polycarbonate, motors and servos, sensors, and a variety of other materials. They program and control it using Android Smartphones with Java or a Blocks-based graphical language. Each year teams are challenged with a new game. They compete at tournaments, where teams play a series of matches, each time being partnered with a different team. They also interview with judges who reward their achievements throughout the season in design, engineering, outreach, and other categories. Participants are eligible to apply for exclusive scholarships totaling more than $80 million. 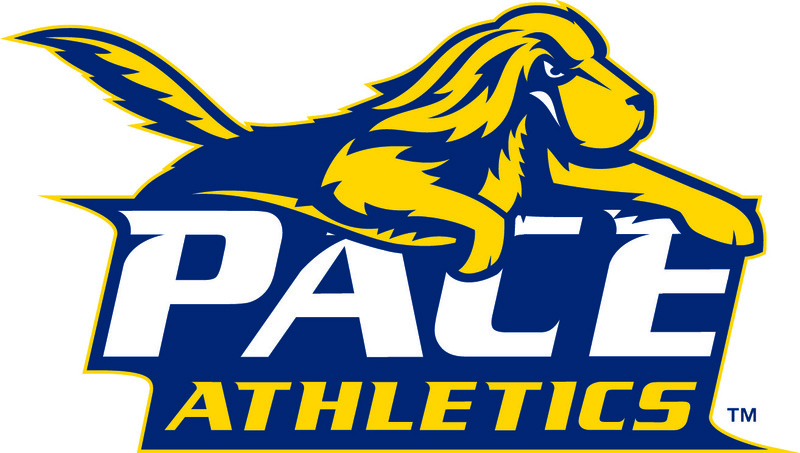 Pace University is one of about 200 providers in this program. View all the opportunities!